Entries are now open for the 2019 edition of the Australian Podcast Awards. The awards are the national platform of recognition for all forms of Australian podcasting. 2019’s Awards will be the third iteration, and entries are open through to February 14, 2019. Categories for nomination include ‘Comedy’, ‘Business & Marketing’, ‘Branded’, ‘Technology’, ‘True Crime’, ‘Popular Vote’ and of course the top gong ‘Podcast Of The Year’. Must be considered an ‘Australian’ podcast. Must be defined as a ‘Podcast’ for our purposes. Must be considered ‘acceptable content’. Must be within the ‘minimum episode release and time-frame’. Full list of categories, explanation of entry criteria and prizes here. 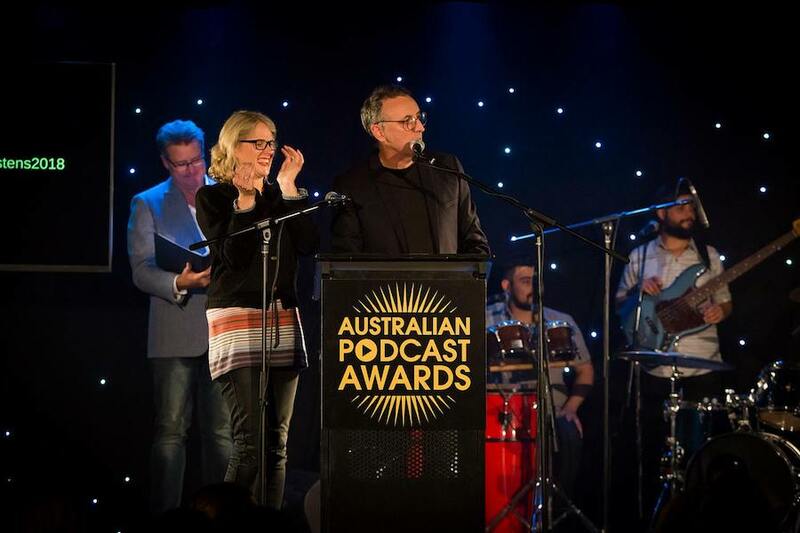 Entries can be submitted here, and the third Annual Australian Podcast Awards event takes place on 18 May 2019 at the Seymour Centre in Sydney.